"Kevin Durant is one of sports’ most complicated superstars, and Marcus Thompson chronicles his life expertly. Marcus has a gift for insight into people, in a way that might be sui generis among writers. If you want to read about how NBA players tick, you read his work." 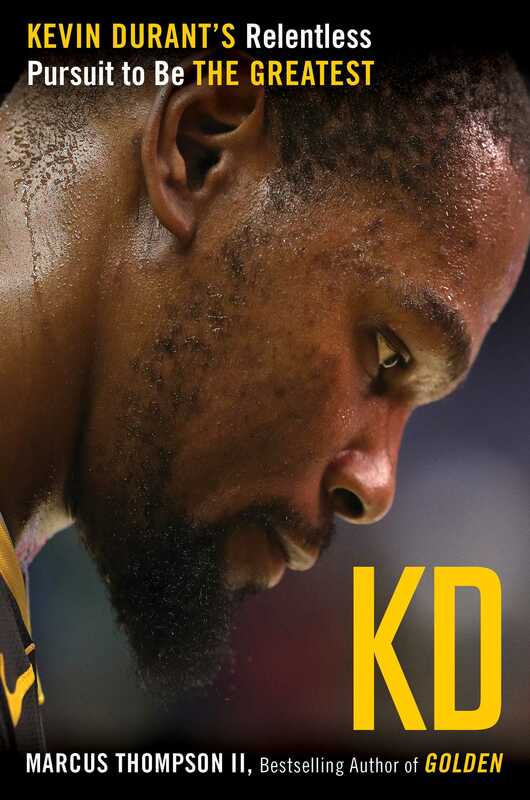 "Marcus Thompson connects from deep with this intimate dive into the life and career of Kevin Durant in delivering an insider’s perspective, provoking analysis, and an expert’s balance. Thompson doesn’t take a snapshot. He paints a complex portrait and captures all the multitudes of a dynamic athlete trying to carve his legacy. The dean of all things Warriors delivers yet again." "A revolutionary player like Curry—whose three-point shooting altered basketball in a way similar to Babe Ruth changing baseball with the home run—deserves an in-the-moment book. And in the same way so many of Curry’s outlandish shots nestle softly into the net, so Thompson’s engaging and knowing biography successfully finds the mark." 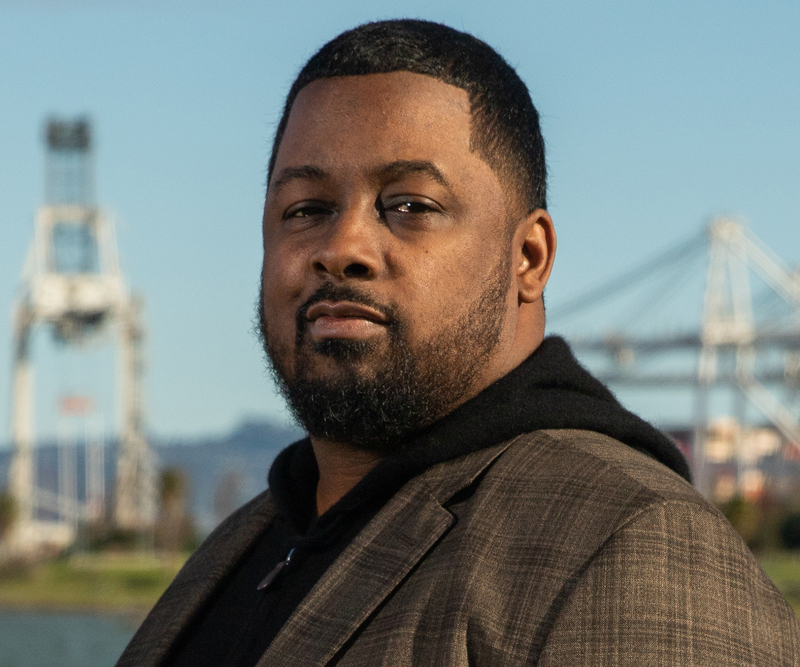 "If you are going to listen to what any media person has to say about the Warriors, especially regarding the rise of Steph Curry to superstar status, start with Marcus Thompson. Since I was drafted by the Warriors, no writer has been more plugged in."